Heart surgery in children is done to repair heart defects a child is born with (congenital heart defects) and heart diseases a child gets after birth that need surgery. The surgery is needed for the child’s wellbeing. There are many kinds of heart defects. Some are minor, and others are more serious. 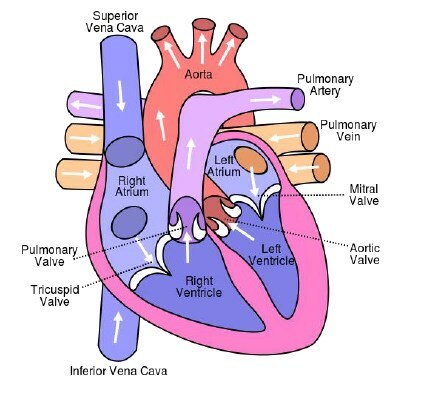 Defects can occur inside the heart or in the large blood vessels outside the heart. Some heart defects may need surgery right after the baby is born. For others, your child may be able to safely wait for months or years to have surgery. One surgery may be enough to repair the heart defect, but sometimes a series of procedures is needed. 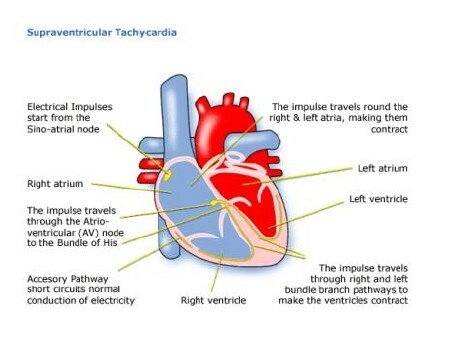 Three different techniques for fixing congenital defects of the heart in children are described below. Open-heart surgery is when the surgeon uses a heart-lung bypass machine. An incision is made through the breastbone (sternum) while the child is under general anaesthesia (the child is asleep and pain free). Difficulty breathing because the lungs are “wet,” congested, or filled with fluid (heart failure). Hospitals and medical centres that perform heart surgery on children have surgeons, nurses, and technicians who are specially trained to perform these surgeries. They also have staff that will take care of your child after surgery. Always tell your child’s health care provider what medicines your child is taking. Include drugs, herbs, and vitamins you bought without a prescription. If your child is taking blood thinners (drugs that make it hard for blood to clot), such as warfarin (Coumadin) or heparin, talk with your child’s provider about when to stop giving these drugs to the child.